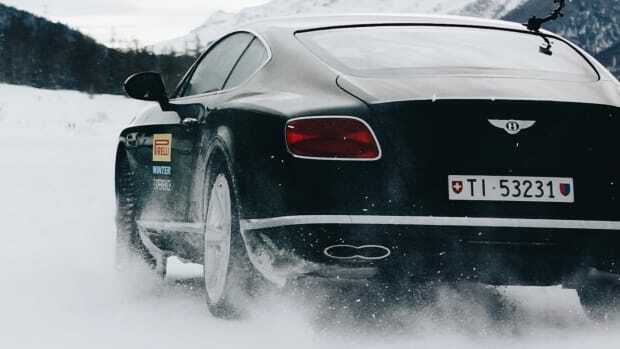 Whether you own a classic car or have an entire collection of them, Pirelli is bringing back a tire that will surely find its way to many of those wheel wells. 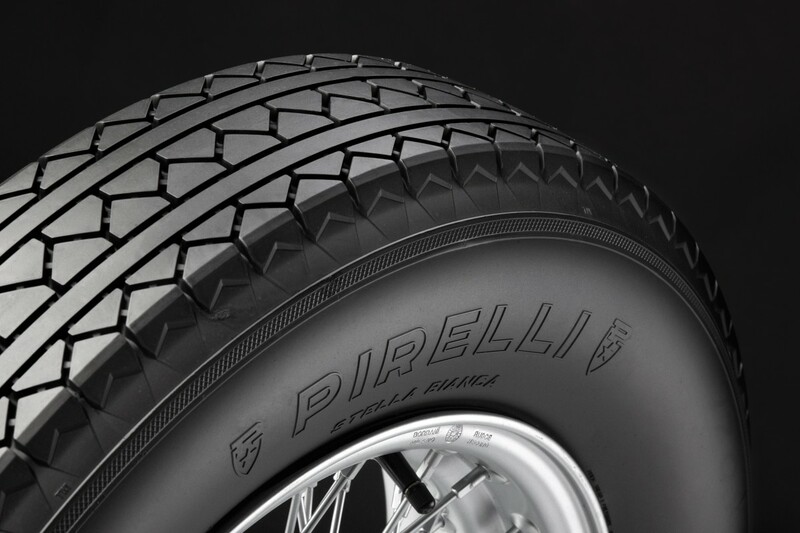 The company has announced the return of the Stella Bianca, a tire first introduced in 1927. 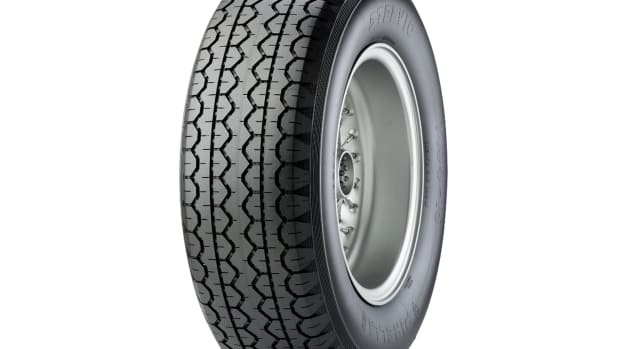 Not only did it go on to be the longest-lived tread pattern in the company&apos;s history, it was also the first modern tire to be produced by Pirelli. While the original design is fully intact, complete with the classic branding and crossply production, the tire&apos;s compounds have been brought up to date to be more efficient and safer in wet conditions. The new platform keeps you up to date on your tire's wear and performance.